GM is closing 5 manufacturing units which includes one in Canada and 4 in the US. In November, the company said that the Lordstown plant in Ohio will be among the plants that it plans to close if the unions don’t agree to allocate more shifts. Moreover, the car manufacturer is seeing a dip in the market for its sedans and compact cars as more people are moving to SUV in the past few years. The car market was flat in 2018 and had sold 17.3 million trucks and cars and is expected to fall lower this year. The company also stated that the 1000 employees from the plants that are unallocated have all been put to work in other factories of GM. 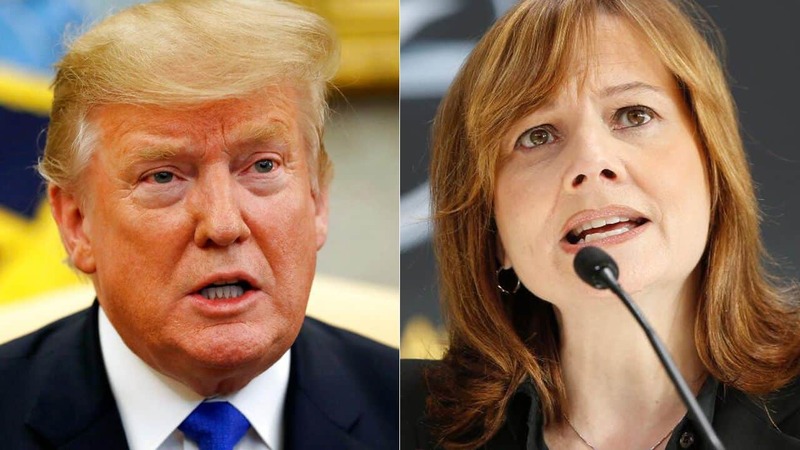 Though Trump’s claim that the auto market is booming, GM sales have been slow due to which it does not need all the factories to be operative. The Chevrolet Cruze, which is manufactured in the Lordstown plant sold only 143, 000 vehicles and with the production capacity aimed by manufacturers to be at least 80 % to not make losses, the plant was only using 1/3rd of its capacity and hence the shutdown.